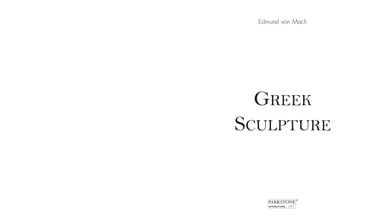 If the soul is Christian, beauty is Greek. 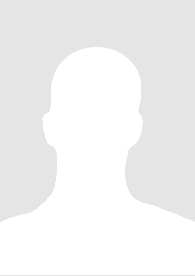 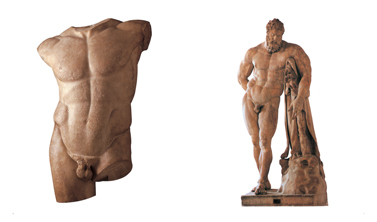 In Greek sculpture, man becomes God, and the gods lend their image to humanity. 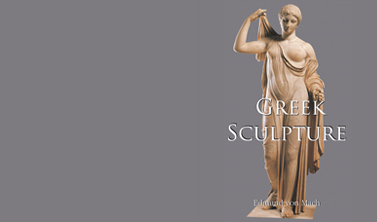 Defying the laws of gravity, Greek sculptors explored the harmony, forms, and spaces that have shaped our unconscious according to the canons of eternal beauty for more than 2,000 years. 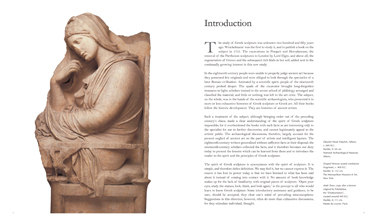 Art historian Edmund von Mach reflects on the epic story of how the hand of man came to transform marble into works of art, art that contributed substantially to the permanent legacy of civilisations. 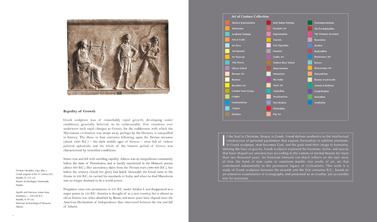 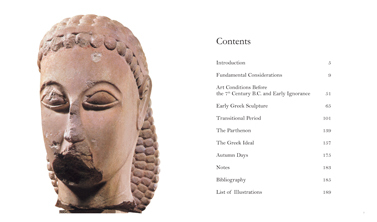 This work is a study of Greek sculpture between the seventh and the first centuries BCE, based on an extensive examination of iconography and presented as an erudite, yet accessible text for everyone.